Jordan Brand has been making waves with their performance models both in the current NCAA Tournament and the NBA season. 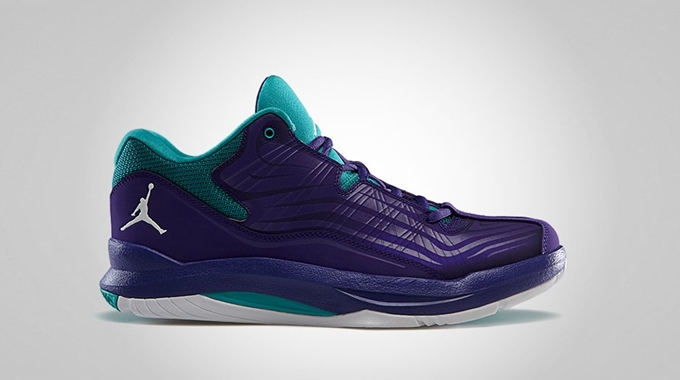 The Jordan Aero Mania has been a fixture in both leagues, but the low-top edition of the kick is set to take the spotlight this April. Simply called the Jordan Aero Mania Low, this kick is not as simple as its name because it really looks like a promising kick not only because of its design, but also because of its performance-based qualities. The silhouette will be released in “Grape Ice” edition or what is officially known as the Grape Ice/White-New Emerald colorway of the shoe. Make sure to watch out for this excellent kick this month!